Anyone familiar with the Center for Inquiry knows it is firmly committed to protecting the right of individuals to express their viewpoints, opinions, and beliefs.  Accordingly, CFI has been dismayed by efforts in recent years to limit freedom of expression, in particular speech deemed critical of religion. illustrates, prohibiting discussion of certain subjects is absurd and violates our fundamental right to express our views. In addition to religious institutions, many governments try to—and do—place severe restrictions on free expression. The recent suppression of protests in Iran, along with media coverage of such protests, constitutes a vivid reminder of government interference with free speech, but there are many more examples. China has announced plans to require all personal computers to have Web filters that would block access to government-disfavored sites, and even nominally democratic nations such as Russia legally prohibit insults “of a representative of authority.” Then, of course, there are the unofficial means of suppressing free speech, such as the murder of journalists and dissenters. A petition drive aimed at preventing suppression of speech critical of religion. Details of all these initiatives—and others—will be forthcoming in the near future. In the meantime, please commit to joining us in making 2009 the year in which we make it clear to all governments, religions, and other institutions that our voices will be heard—on whatever subject we choose. No topic off limits! No more taboos! Ideas don’t need rights—people do. Protect dissent.